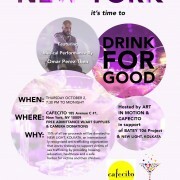 Batey106 Project | “A Concert for Batey 106 Project” Purchase your ticket online today! “A Concert for Batey 106 Project” Purchase your ticket online today! 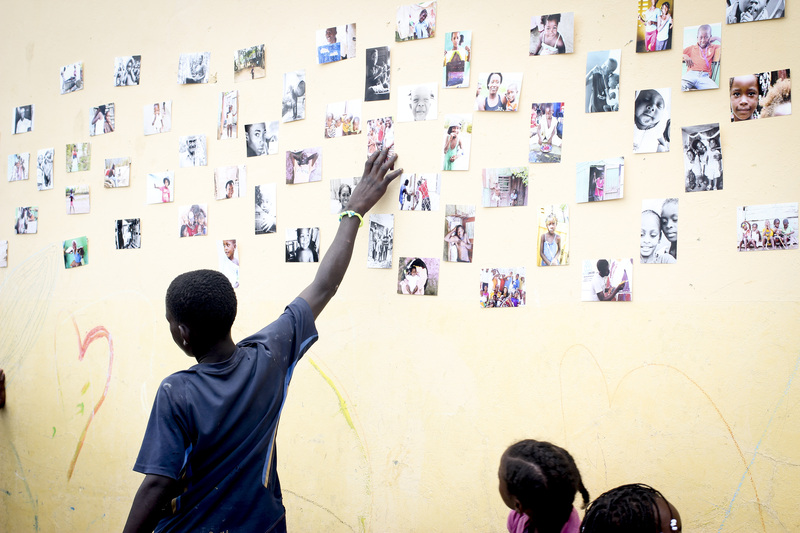 and receive a 4×6 print from our June, Batey 106 project photography workshop. 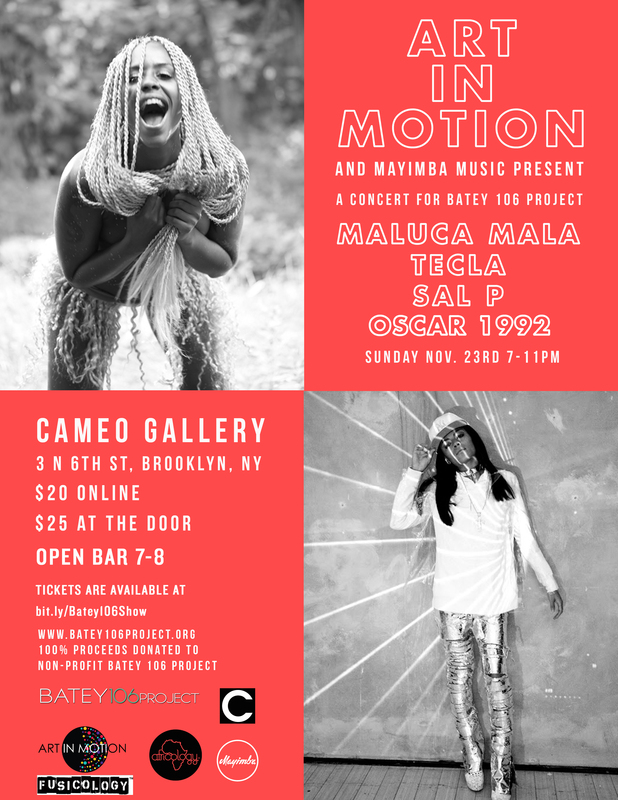 “A Concert for Batey 106 Project” featuring Maluca Mala, Tecla, SAL P, Oscar 1992. 100% of the proceeds from the benefit will help fund a two week intensive arts program for the Haitian immigrants and children residing in the Batey 106 community in La Romana. Earlier this year we headed out to the Dominican Republic to contribute to the Batey106 Project. In the DR a “batey” is a community created to house sugarcane workers, typically Haitian immigrants. It’s hard to put into words the impact this community had on the spirit of our team. 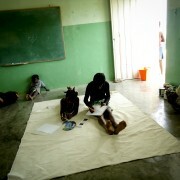 We spent over 2 weeks in Batey 106, teaching art, photography and filmmaking to “dozens” of youths from the Batey. We were so inspired by their openness to learn and by the sheer determination to continue with us everyday, even in the hot sun without the most basic resources. 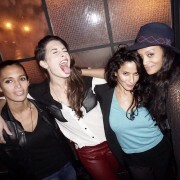 Working side by side with the community we were able to harness that energy to cultivate creativity. We used art as a medium to learn and grow together. As a team we were able to see and feel the immediate impact from the project by the engaging the children, families, and the community as a whole. That is why we are returning this December, to continue our work. 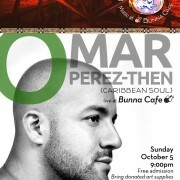 Join Us this Sunday in celebration to stepping closer to create change and opportunities for Batey 106.